Condos throughout the Triangle from the small one bed first homes to the luxury of PNC Plaza. The Downtown areas of Raleigh, Durham, Chapel Hill and more recently Cary are the areas you are most likely to find Condominiums. Click HERE for Just Listed Condos in the Triangle Area. All Condominiums for Sale in Apex, NC. All Condominiums for Sale in Durham, NC. All Condominiums for Sale in Holly Springs, NC. All Condominiums for Sale in Morrisville, NC. 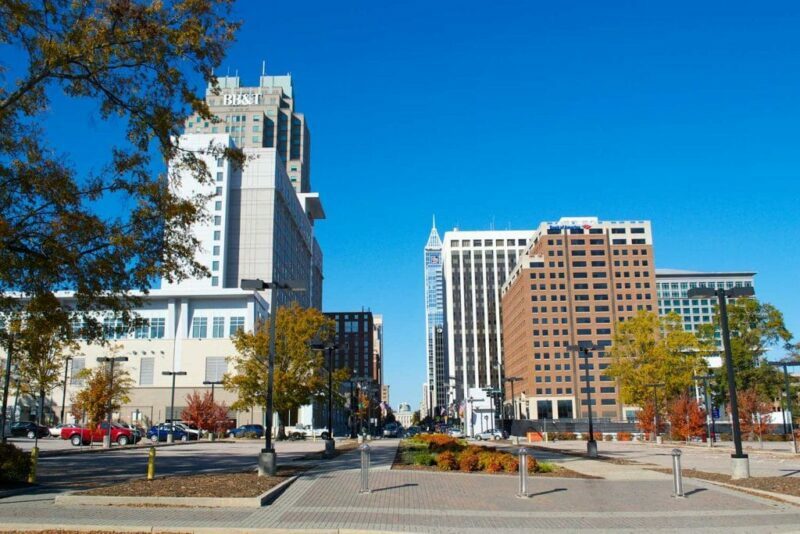 Condominiums for sale in Downtown Raleigh. All Condominiums for Sale in Raleigh, NC. Condominiums For Sale In all Triangle Cities.